CHRIS ISAAC IS THE REAL DEAL. He has a very devout following of fans, including me and mine, who enjoy his unique blend of early and new rock, pop and even a little jazz. He keeps it current with his timely take on new and old music with a style that constantly refers back to the early days. When we saw him live, wearing a sequined suit and playing and singing with a sense of modern and old school, we became hard fans. He's a great performer and interpreter of old and new alike. Even though most people know him from his mega hit "Wicked Game " released in 1989, he performs and records today with a broad range of tunes that capture the essence of great rock and pop.. 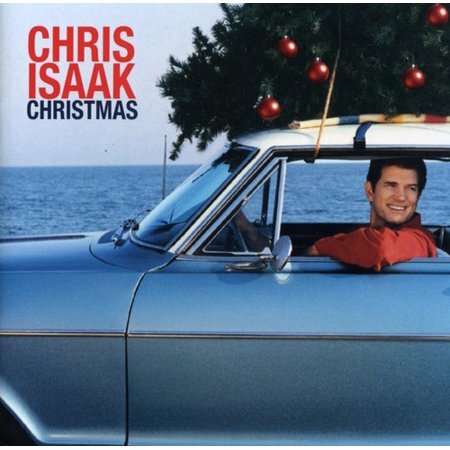 So, just sit back and enjoy a Christmas tune that just makes you feel better. No. 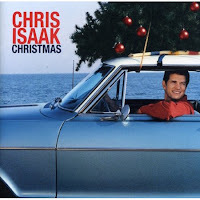 24 on The 2018 Christmas Countdown - Hey Santa by Chris Isaak. I think this Christmas is going to fly by. So, get busy, you know - with the tree, the presents, the food- the big day will be here before you can blink.